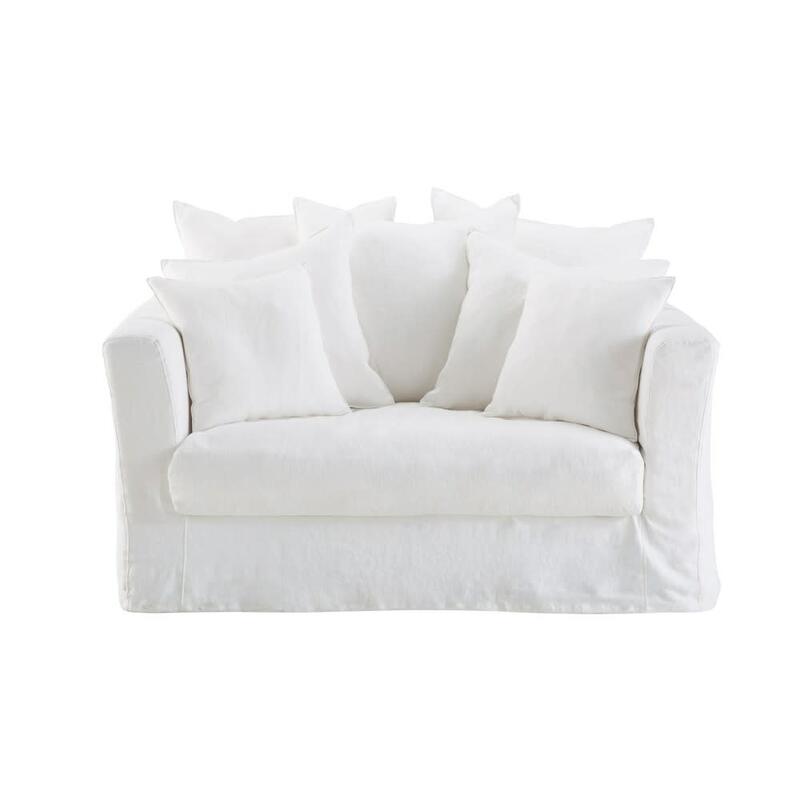 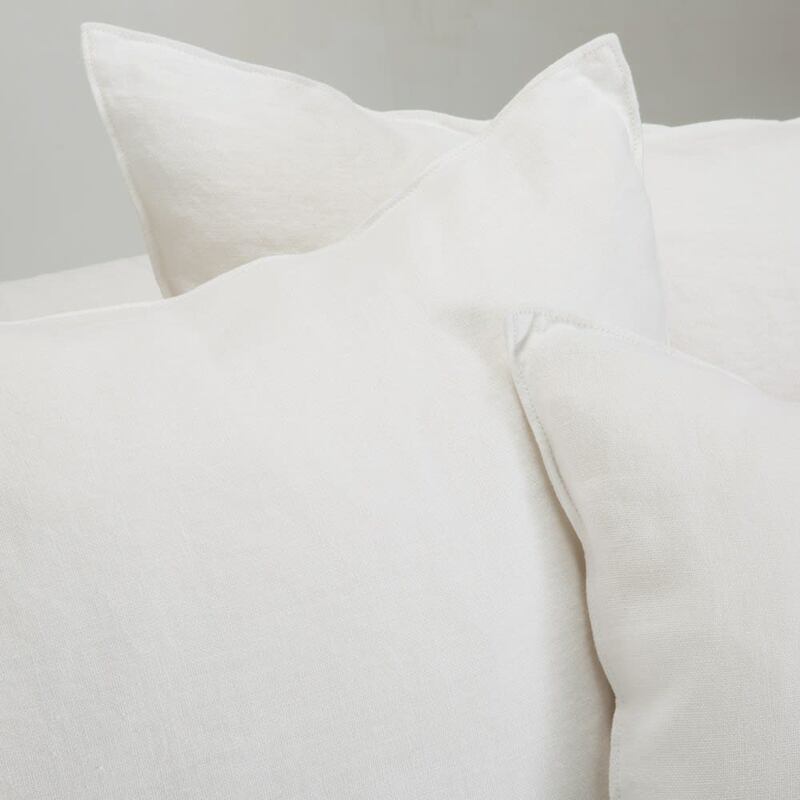 Does the BARTHOLOME White Linen 1/2-Seater Sofa Bed not just make you want to snuggle up in its cushions? 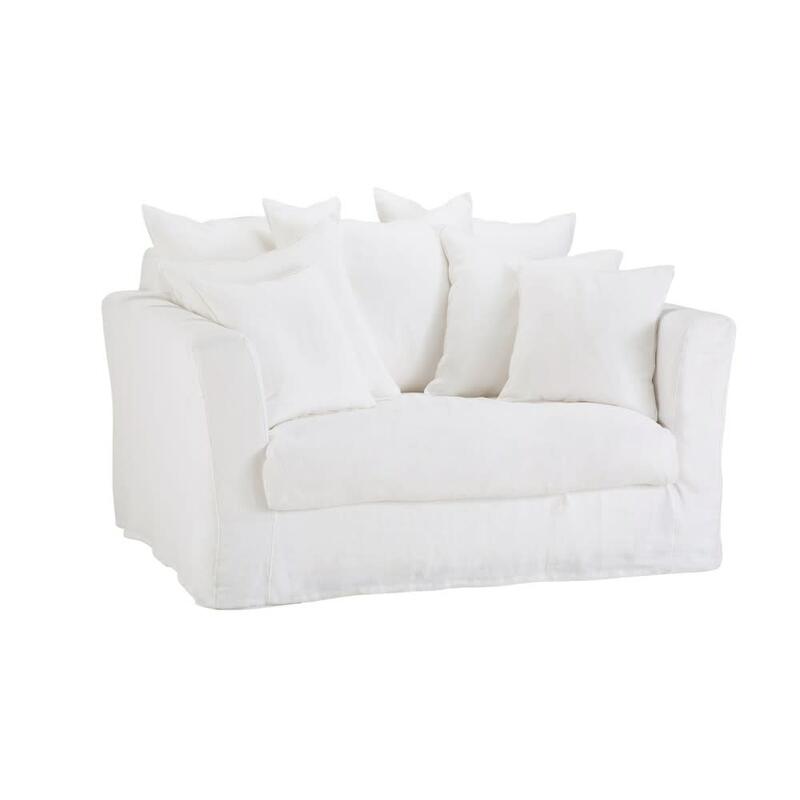 The epitome of comfort or a real invitation to relax, this white sofa will soften and brighten up your interior. 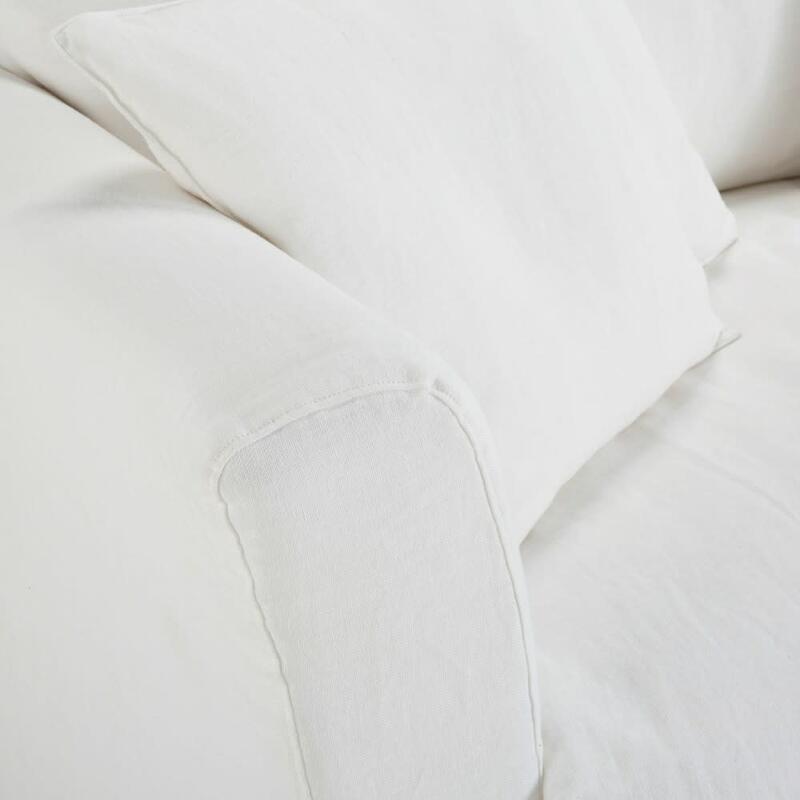 Worried about its pristine shade? 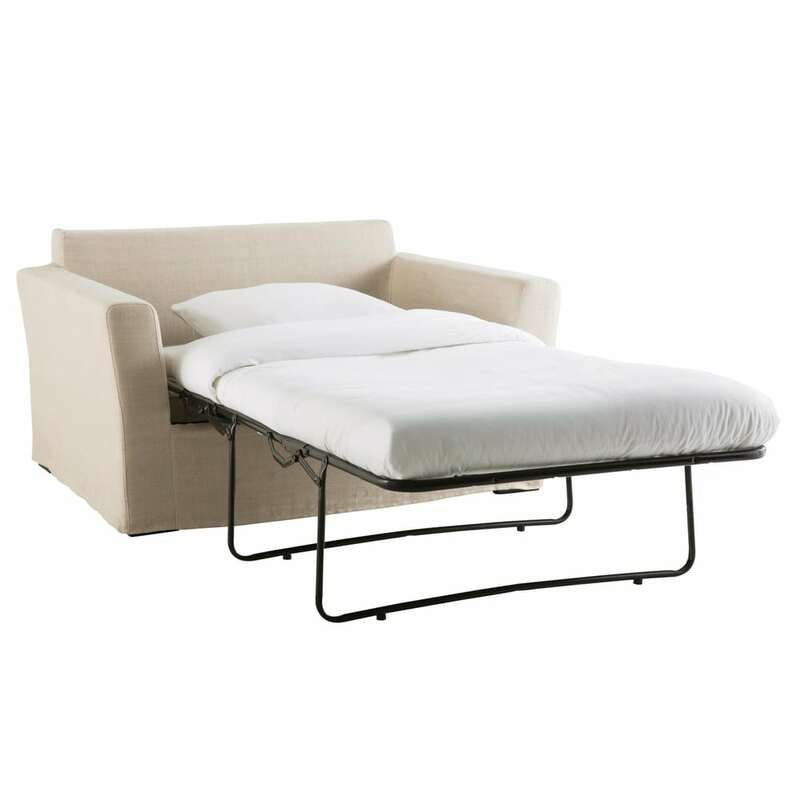 Don't panic, this sofa bed features a completely removable cover: practical when little accidents happen!